The Charnwood House Nursery for Physically Disabled Children was opened in 1966 by the Children's Society (formerly the Waifs and Strays Society) at Brand Hill, Woodhouse Eaves, Loughborough. The property had previously been occupied by Charnwood Forest Children's Convalescent Home. in 1976, an extension was added to the property to provide holiday accommodation for parents with their disabled children. 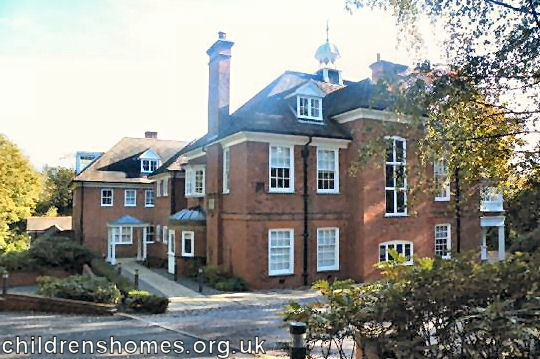 In 1987, the home moved to smaller premises in Leicester and Charnwood House was then closed. The property has now been converted to residential use.